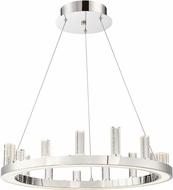 Lite Source’s chandeliers employ innovative glass and configuration structures that are predominantly contemporary in style. 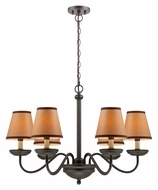 Specializing in the extraordinary puts Lite Source ahead of the competition, yet they also incorporate traditional, transitional and rustic styles into their chandeliers. 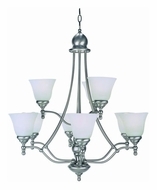 The chandelier glass and shades are gorgeous choices which spectacularly illuminate medium and large spaces at a discount. 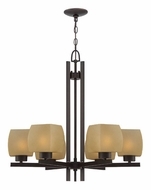 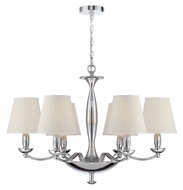 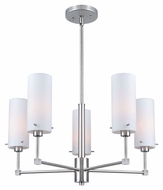 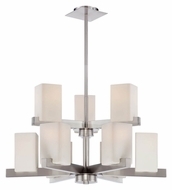 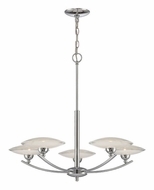 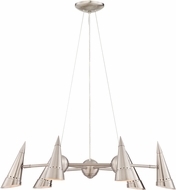 Our chandeliers offer an elegant light source at an affordable price. 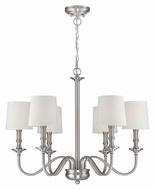 Each chandelier can be considered inexpensive when compared to competitors prices for a light source that is beyond compare. 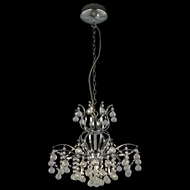 Our items are always on sale and when you buy from us you will know you are getting the best . 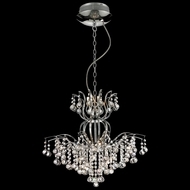 Our products are top quality and should not be confused with cheap alternatives offered by other companies. 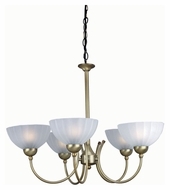 Choosing Lite Source chandeliers will provide your home with a light source you can be proud of.